The Bearded Potter is providing UnDead Ugly Mugs to the UnDead students who are voted as 2017 UnDead King & Queen during the UnDead Prom. 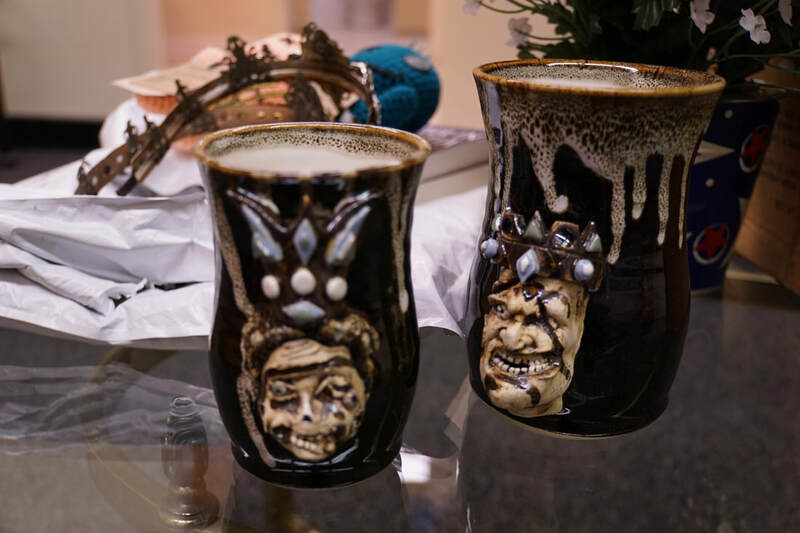 The mugs were handmade exclusively for the UnDead King & Queen. 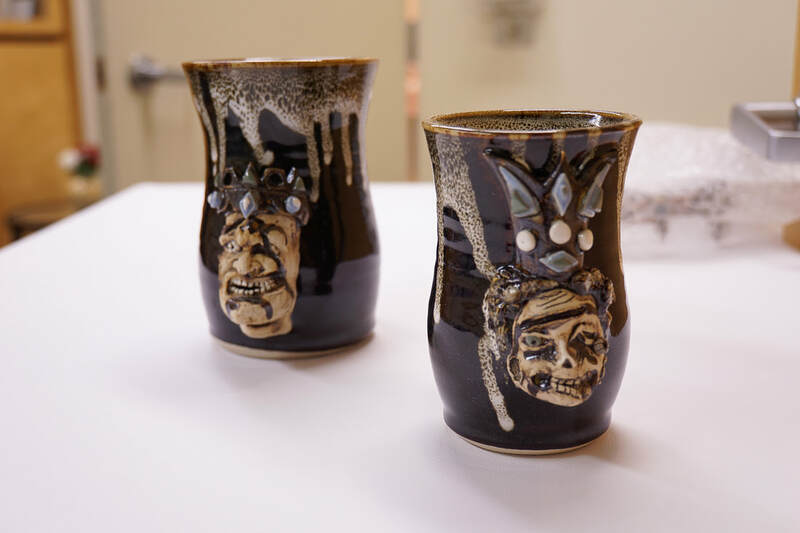 The potter who creates these unique handmade items has been creating pottery for decades.